Join our fashionista newsletter today! Treasuring the world; of fashion jewelry online. Colorful abstractions handcrafted and inspired to gravitate to trends of many styles. Our Online fashion jewelry gallery gives us pleasure in catering to online shoppers exploring a new imagination of unseen, thought-of fashions while sometimes presenting similar to taste on common trends. Shop with us today; we want to tag you with our fashion jewelry online wand. Don’t hesitate; for styles are limited. Creating handmade beaded jewelry; into wearable jewelry art is one of our greatest passions. We first take loose beads and mixed media and just stare at them in wonder of; what are we going to make out of you? That’s when our imagination begins to flow and is how we’re able to present to you our handmade beaded jewelry designs that are different, elegant, simple, fun, and cute while keeping quality and style as our standard trend of fashion. Handcrafted beaded jewelry has been around since and before the 1800’s and we’re here to keep the trend going in a more modern and sassy way. You never know what to expect here as our imagination grows in all areas:Necklaces, Earrings, Bracelets, Rings, and Accessories; so stay tuned. To us all jewelry is considered wearable jewelry art, but we dare to take it to another level outside of the manufactured designs which we still love and embrace. Wearing our handcrafted jewelry art is an extraordinary experience that you don’t want to miss out on because it’s created with love, passion, and far most imagination. It’s the bell call of our “Color me fashion jewelry” which consist of odd shapes, and colorful designs and it's why we present it as our Wearable Jewelry Art, because sometimes it's just out of the ordinary, but yet beautiful and suitable for any attire. 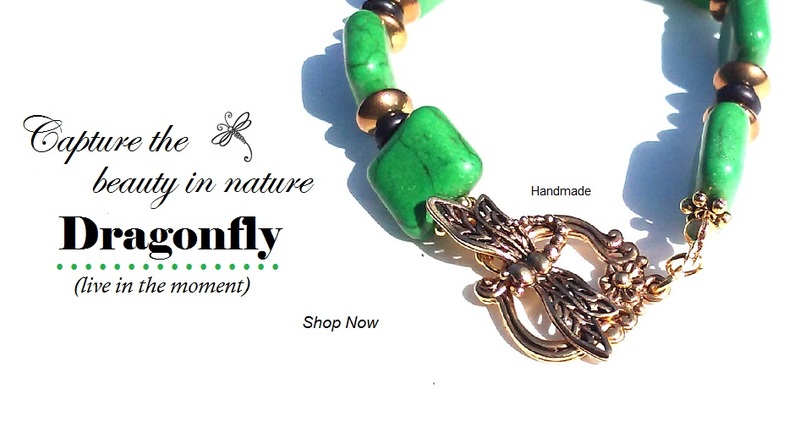 Go now and explore our online gallery for your extraordinary wearable jewelry art. We highly welcome and service locally in Dallas, TX and all of the USA online. As we say to you… Stay Fashionable! Shop Now!